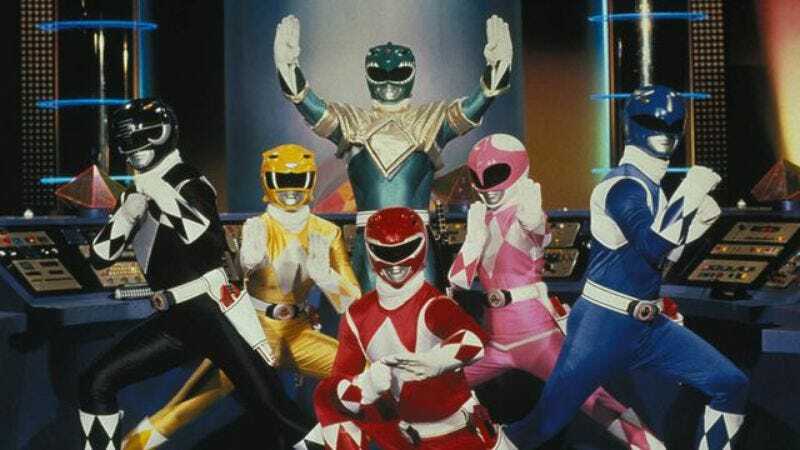 In a shower of fake-looking sparks but real-looking contractual obligations, Roberto Orci has performed a stiff-looking diving roll away from his executive producer duties on the upcoming Mighty Morphin Power Rangers reboot movie. Orci, the co-writer and producer of the 2009 Star Trek film and its sequel, Into Darkness, has been faced with the massive, monstrous task of directing that franchise’s third film, and has responded to the gargantuan threat of juggling the two projects as only a true Power Ranger could: by giving up, presumably by taking footage of a Japanese producer quitting something, then dubbing his own words over it. Despite the loss of Orci as executive producer, Power Rangers is still set for a summer 2016 release. Rumors that Lionsgate and Haim Saban are looking to fill the abandoned position with your own nostalgic memories of Saturday mornings spent watching giant dinosaur robots clumsily smash into each other—since that’s what they’re relying on to make money with this thing, anyway—remain rumors.